The best 10 minutes of your day. 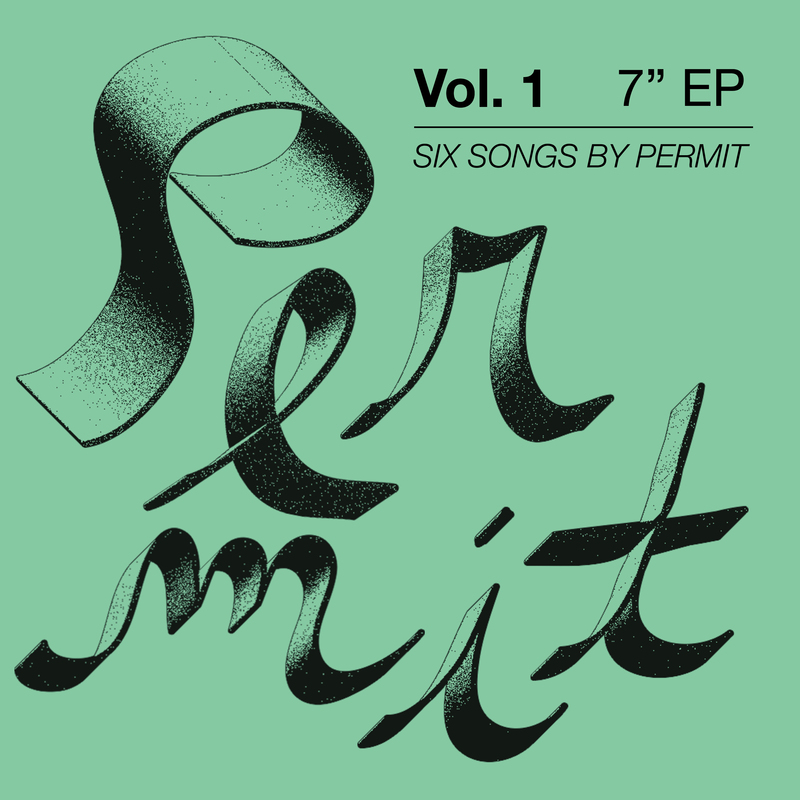 Permit’s debut 7″ is out now. “The duo makes blistering, super infectious, feel-good lo-fi garage-pop/punk rippers ” – Gorilla vs. Bear. Listen / Order below.